 On January 11, 2019, Francisco F. Symphorien-Saavedra, Esq., B.C.S., the managing attorney for Martinez Manglardi PA’s immigration department accepted an invitation to speak at the 2019 Inaugural Sports Immigration Law Conference for the American Immigration Lawyers Association (AILA). AILA is the leading national organization representing and training immigration attorneys throughout the United States. Mr. Symphorien-Saavedra will be speaking on an advanced panel discussing options for litigating visa matters in federal court. The invitation reflects Mr. Symphorien-Saavedra’s standing and leadership in the field as determined by other immigration attorneys. We are proud to have Mr. Symphorien-Saavedra representing our sports related clients.